The October NPD report has dropped and it seems that you lot couldn’t get enough of your gaming, spending a hefty $1.55 billion on your hobby. The NPD data for the US market is in for the month, and this year saw a record-breaking October since tracking began, with a huge $1.55 billion spent across hardware, software, accessories, and games. The previous record for October was set in 2008, which saw spending reach $1.36 billion. In terms of year-on-year, spending is up 73% for the month, and 21% year-to-date compared to 2017, with a current figure of $10.5 billion. 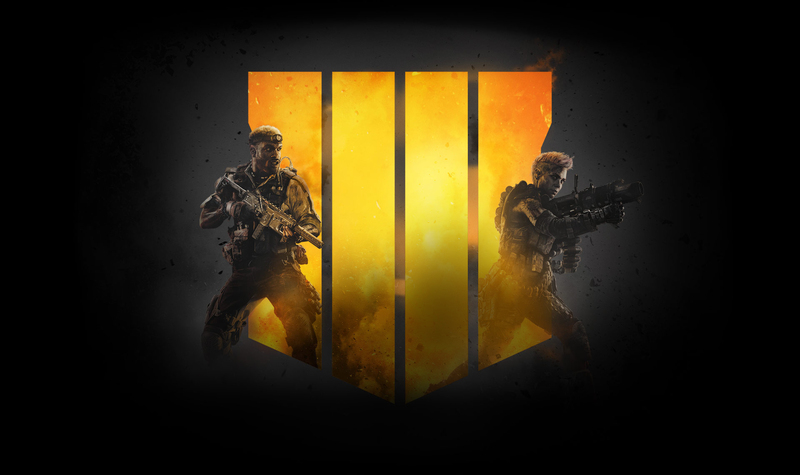 As we approach Thanksgiving – and all things Back Friday related, which you can check out here – Activision has a lot to be thankful for; Call of Duty: Black Ops 4 was the best-selling game of October, and the year-to-date. The publisher’s Q3 report revealed that the title sold more units in its first three days than both Black Ops 3 and WW2’s launch. The NPD data shows that over the past 12 months, it’s the second best-selling game, behind Call of Duty: WW2. Red Dead Redemption 2 was the second best-selling game of October, and the year so far, selling three times as many units at launch than Red Dead Redemption. Assassin’s Creed: Odyssey was October’s third best-selling game, followed by NBA 2K19, and Super Mario Party, which is now the third fastest selling Mario Party game in history, behind Mario Party, and Mario Party 8. 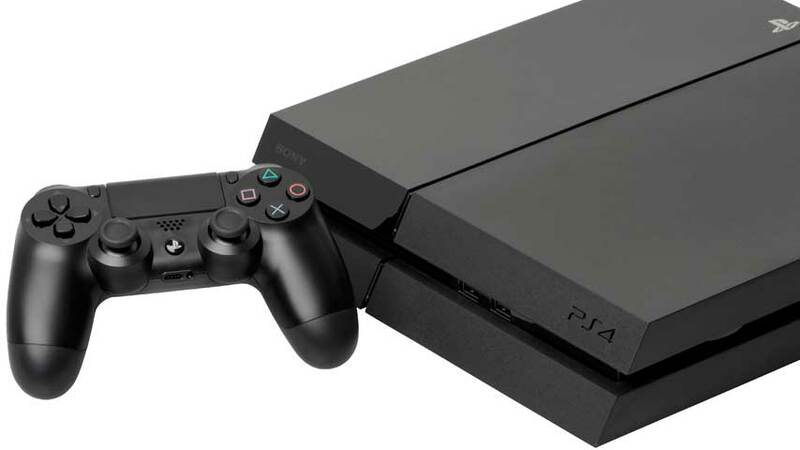 PlayStation 4 was the best-selling console of the month. In terms of units sold, October 2018 set a record for the console, as well as for any PlayStation console in an October month since the PS2 in October 2002, seeing dollar sales at the highest they’ve been for an October since 2014. You can check out the full NPD software charts below, which account for both physical and digital titles for publishers in the Digital Leader Panel.